The most accurate New Haven town map available online. New Haven is the second-largest city in Connecticut and the sixth-largest in New England. With a population of 129,779 people,New Haven is the principal municipality in the Greater New Haven metropolitan area, which had a total population of 571,310 in 2000. 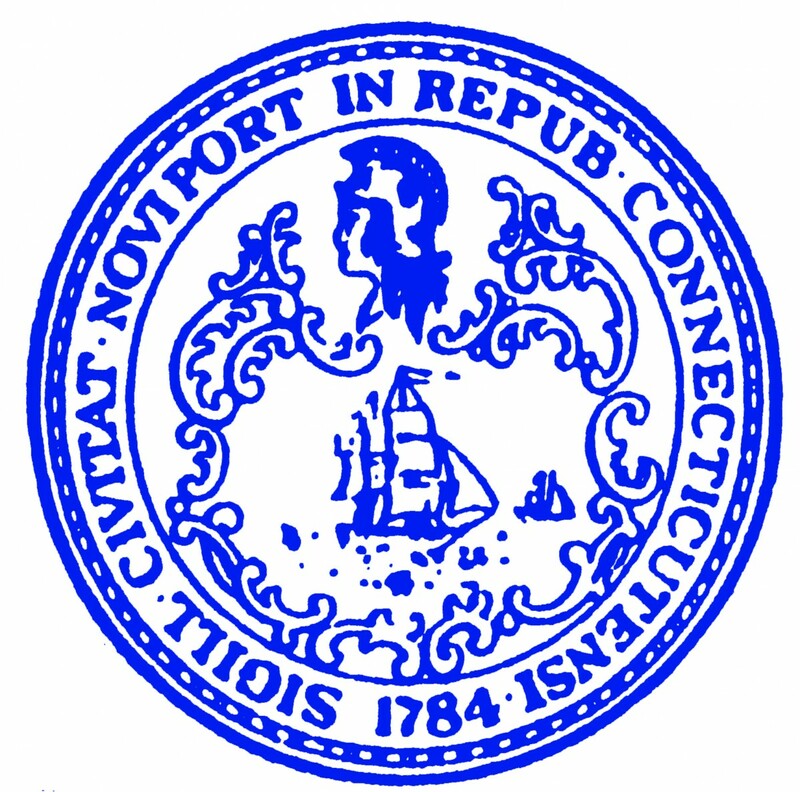 It is located in New Haven County, on New Haven Harbor, on the northern shore of Long Island Sound. New Haven was founded in 1638 by English puritans, and a year later eight streets were laid out in a four-by-four grid, creating what is now commonly known as the "Nine Square Plan", now recognized by the American Institute of Certified Planners as a National Historic Planning Landmark. The central common block is New Haven Green, a 16-acre (6 ha) square, now a National Historic Landmark and the center of Downtown New Haven.